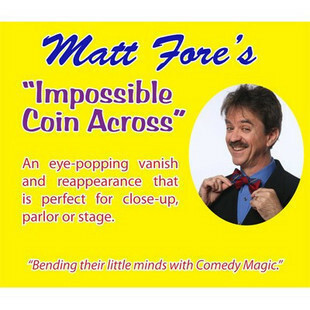 Coin Magic! 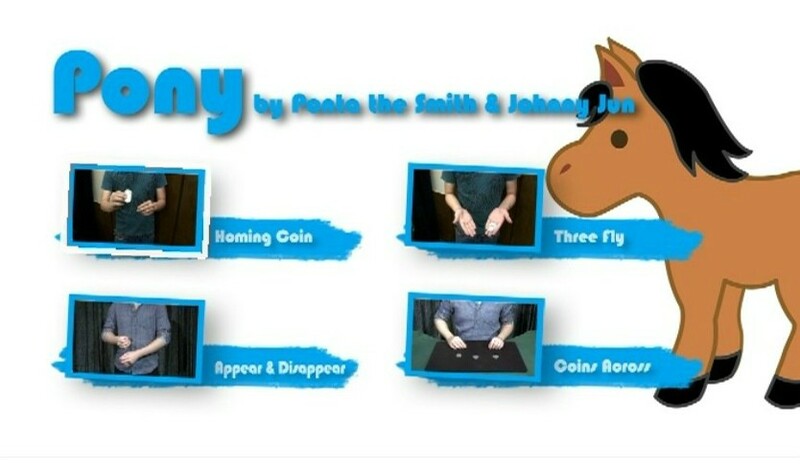 Learn Coin Magic using edge grip, sleight of hand with Jeff Copeland's brand new teaching format that combines both video and book together. It's called DAVE, the Digital Annotated Video Experience. In Reialme, Adventurers will learn 5 original coin routines that use four classic edge grip manipulations to produce, vanish, transform, and transpose coins with amazingly clean, hyper-visual magic! The tricks vary in skill level from beginner to advanced, with a lot of material in the intermediate category. Get Ready, because thanks to DAVE, the new teaching format, learners get the professional tips and tricks and quickly advance their skills like never before! Reialme even comes with two custom minted coins as a bonus… or is available as a download only, too! It's all available at CopelandCoins.com. Visit to learn more and grab a copy today.